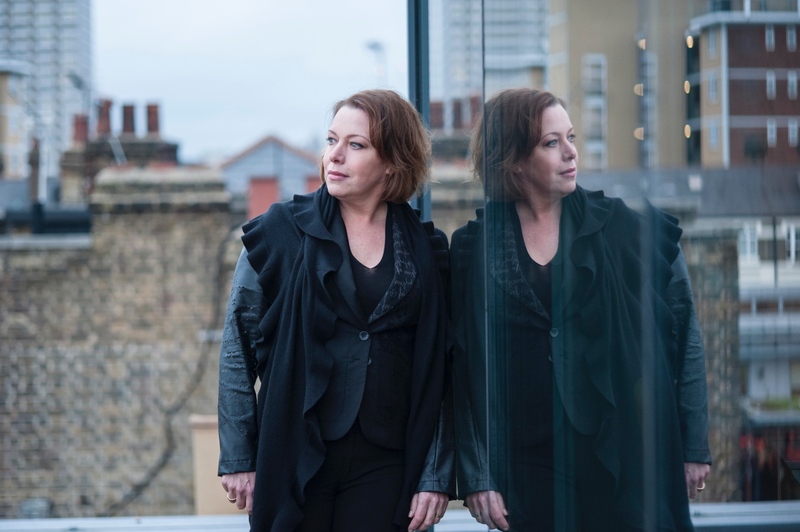 Soprano Nina Stemme. Photo: Neda Navaee. Disarmingly approachable, keen to give advice and loathe to self-aggrandize, Nina Stemme is beloved not only for her impeccable, honest artistry but for her thoughtful, deeply personal interpretations of opera’s most psychologically complex heroines, including Isolde, Salome, Brünnhilde, and Elektra, which she is singing this month at the Lyric Opera of Chicago in a long-overdue company debut. As charmed as her career appears from the outside, Stemme is quick to challenge the commonly-held assumption that she’s had anything resembling a meteoric rise. She came to study opera relatively late, graduating from the Stockholm Opera Studio at 30. While she had a string of successes early in her career as a Mozart-and-Puccini soprano, (among them, being a finalist at the 1993 BBC Cardiff Singer of the World Competition and winning the inaugural Operalia competition), her move to the dramatic repertoire that now defines her was a slow, methodical transition. This advice has guided her throughout her career, especially at one oft-mentioned highlight: when she was offered her first Isolde by Glyndebourne, which was mounting Tristan und Isolde as its first-ever Wagner production. Before accepting, she thought: “What do I need to do this?” and the answer revealed itself: two and a half years of dedicated study. 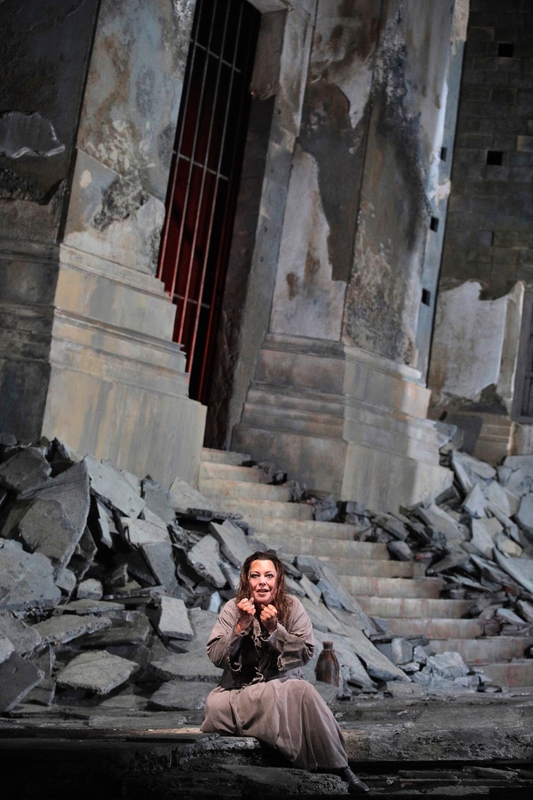 Glyndebourne acquiesced and Stimme spent that time immersing herself in the role of Isolde, taking train rides to study with trusted coaches and readying herself for a major debut. Over the course of our chat, Stemme was eager to emphasize the importance of figuring out exactly what you need as a musician and asking for it. It’s not a skill young singers are encouraged to develop; instead we’re often taught that we are infinitely replaceable (a strange, sad way to motivate burgeoning talent). Increasingly, the industry is built on the backs of apprentice artists who are offered glimpses of glory (covering stars or sharing the stage in comprimario roles), but are rarely encouraged to consider their careers as long trajectories. The only moment in our chat that Stemme turned visibly circumspect was at the mention of the Nilsson Prize, which she was awarded in 2018, the year of Nilsson’s centenary. Stemme isn’t yet speaking publicly about her plans for the money—indeed, she said that due to her busy singing schedule, she simply hasn’t yet had the time to consider its possibilities. A quick look at her calendar shows an intimidating six months of Strauss, Wagner, and Puccini (with a couple gala concerts as well). I’ll end this piece with one of the more direct and spontaneous recommendations Stemme made. Shared in the context of advice for young singers (but equally valuable for any person in any field), Stemme was clear and firm: “get to know yourself.” Therapy, Stemme says, can be an invaluable tool. While she acknowledged that especially in the U.S., securing mental healthcare can be complicated and financially burdensome, its benefits are manifold. Stemme says she has sought out therapy a couple times over the course of her career, “in order not to stand in my own way.” Certainly, the stresses and expectations of an operatic career are peculiar - the pressure to be always “on,” lots of traveling, flitting in and out of different characters, plus long stretches of time spent in isolation, away from close friends and family. And then there’s the omnipresent knowledge that it’s all built on the shifting sands of a fundamentally unreliable resource: a human voice. When talking about her own start in the professional singing world, Stemme says she realized early on that, “It was only me who could be responsible for my own development.” She cautioned that even in a prestigious YAP or ensemble studio, the opera directors are juggling many priorities and they simply want “to get the most out of your voice right now.” That is, they aren’t always in a position to consider your long-term development or even vocal health. At the end of the day, Stemme says it’s not about what someone else says your fach is, or what you’re told you “should be” singing.